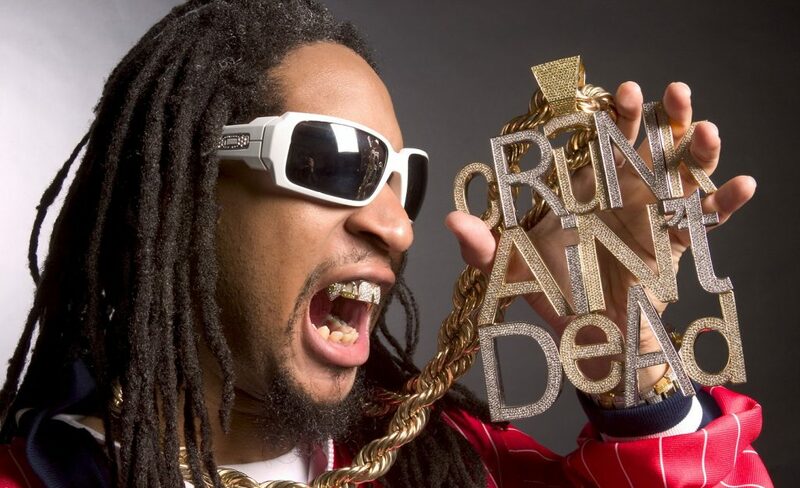 Hard to believe, but my ol’ mix, Another Crunk Genealogy, was published 10 years ago today. It’s been up all this time (along with the other 49) — and indeed, I welcome any newcomers to peruse the detailed notes and FruityLoops demos here — but I’ve just posted it to Soundcloud to let it circulate that way too. I wouldn’t be calling attention to this one all these years later if I wasn’t still proud of it. I still bump this on the regular, and I’m touched by how much it has resonated with people over the years. I’ve even seen links to the blogpost in ancient dubstepforum discussions of Caribbean rhythms, where, who knows, it may have planted the seeds for even more tracks to add to the mix. Speaking of which, this is as good a time as any to report that I’m putting together a follow-up/prequel, indeed yet *another* crunk genealogy, showing — despite my impressions 10 years back — how long and deeply these rhythms have moved people here in the USA, well before drums were audible enough for recordings, or even allowed at all. While this mix I’m celebrating today attempts to connect the rhythmic dots across space, from the Americas to North Africa to India and beyond, it mainly focuses on music produced since the 1950s, especially the last few decades, and it offers only a glimpse of the ways African-Americans have served as stewards for this Afrodiasporic heritage. The next genealogy, then, will explore how these “tresillo” / 3+3+2 rhythms, for all their recent resurgence, served as the underpinning in the US of everything from ring shouts and spirituals to proto-hillbilly, ragtime, and early jazz and blues. So look out for a real blast from the past before too long, and thanks, as always, for listening along.